Put Disney's service to the test at Magic Kingdom's best restaurant. 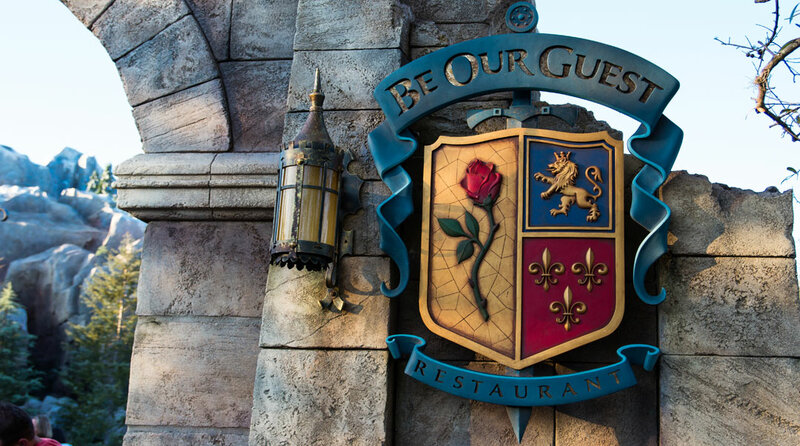 Be Our Guest Restaurant gives Disney World guests the chance to actually dine inside of the Beast’s Castle. The restaurant is open for a quick service lunch that offers sandwiches and salads that are a step above the usual park fare. From the Carved Turkey Sandwich to the Braised Pork, lunch at Be Our Guest provides a great dining experience. For dinner, Be Our Guest Restaurant offers a table service dining option that has quickly become the most coveted reservation at Walt Disney World. With amazing French-inspired cuisine, fantastic service, and theming that is unmatched for a theme park restaurant, Be Our Guest Restaurant is easily the best restaurant at Magic Kingdom, and it is among the best restaurants in all of Walt Disney World. If you are planning a trip to Orlando over the next few months, be sure to get a reservation for this fantastic experience. Note: Menus for Disney World restaurants change on a somewhat regular basis, so the menu listed above is subject to change. For the most up to date menu, check out Disney’s official Be Our Guest menu.